I often go to the end of an article and read the last paragraph first. Sometimes, that is all I need to know – the conclusion. In the case of this week’s much discussed article in Consumer Reports, “Are Banned Drugs in Your Meat?,” going to the end of the article would have saved me lots of time! But, at any rate, there was plenty of fodder for an article to express my opinion. 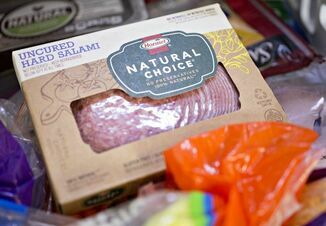 Meat industry groups including NCBA immediately addressed the article and how the author inappropriately used information from USDA’s Food Safety and Inspection Service (FSIS). One could easily write an exhaustive article on how complex scientific information is presented in order to influence the reader’s beliefs about the meat industry. But there are a couple of statements toward the end of the article that bring to light the true objective of this article. We see these same statements time and time again. Those quoted statements are all you need to know what this article in Consumer Reports was all about. You don’t even need to read all of the “conclusions” of the investigative reporting. 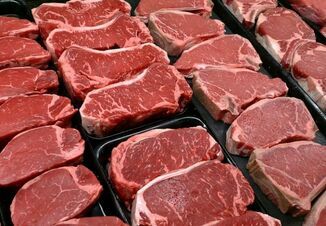 The article goes from informing consumers about how lax USDA-FSIS is with testing and how this may imperil their health and/or lives to eating meat is bad for the environment! That will give you confidence in Consumer Reports! 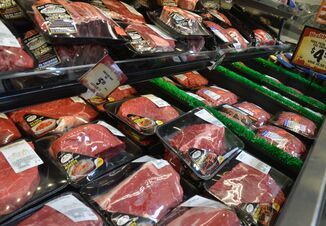 Both U.S. and global consumer demand for beef is strong with average U.S. retail beef prices through the end of July even with a year ago in the face of 4% more beef production. Consumers like beef and when incomes rise, consumption increases and the U.S. has the most efficient, sustainable production in the world. Hmm...maybe they aren’t reading Consumer Reports! I know I don’t need Consumer Reports second-guessing USDA-FSIS to tell me that reducing meat consumption might be better for my health and it can be better for the environment!